Customized solutions covers cable assemblies, overmolded products as well as special connectors. 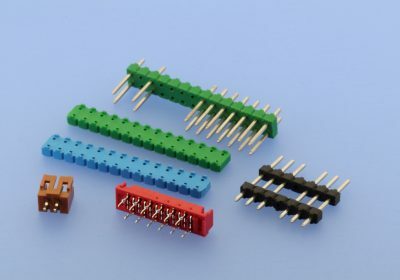 We develop technically and economically optimized connector concepts in collaboration with our customers. Try us!